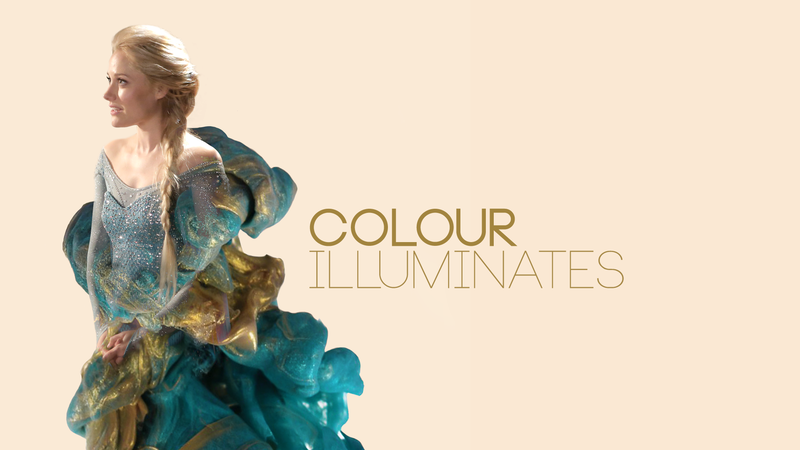 Elsa - Colour Illuminates Series. 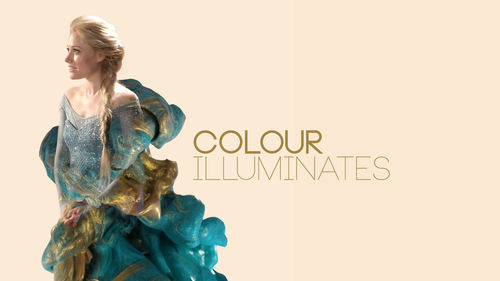 Colour Illuminates Series Elsa. HD Wallpaper and background images in the C’era una volta club tagged: photo ouat once upon a time frozen elsa elsa of arendale.